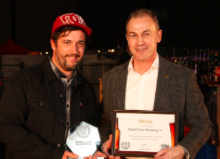 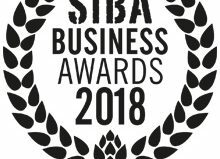 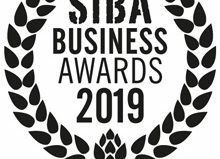 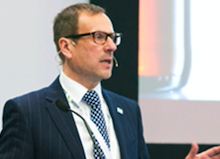 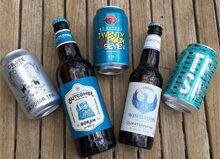 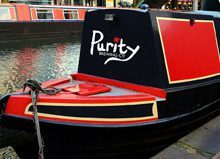 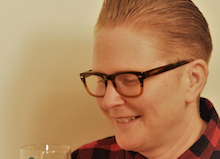 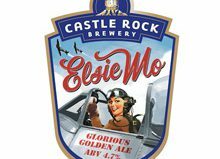 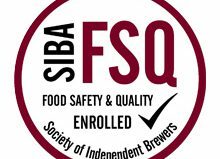 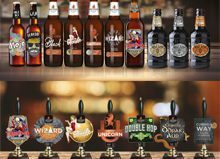 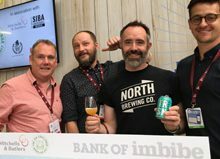 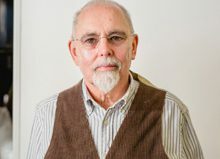 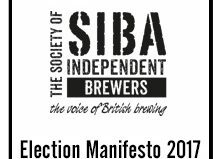 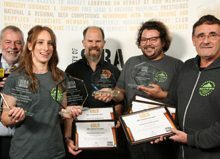 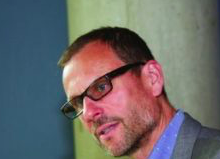 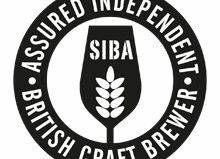 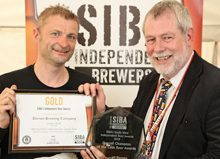 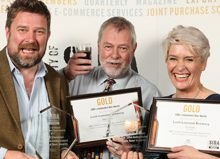 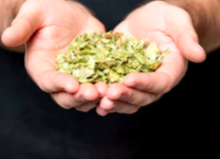 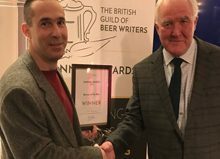 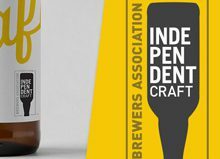 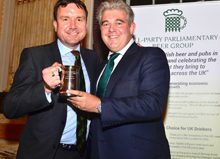 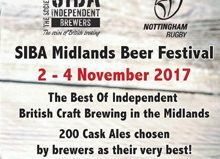 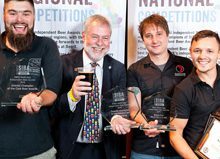 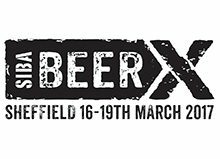 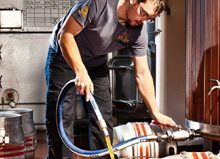 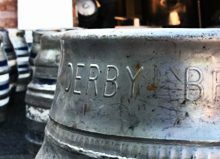 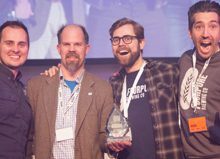 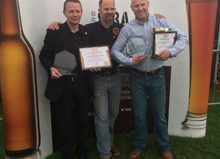 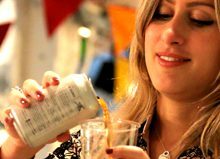 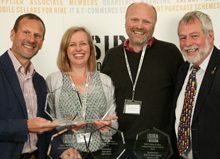 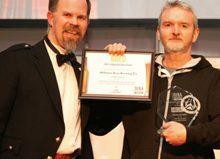 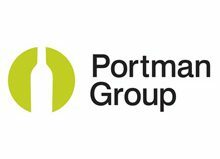 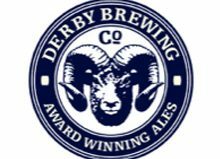 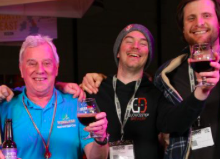 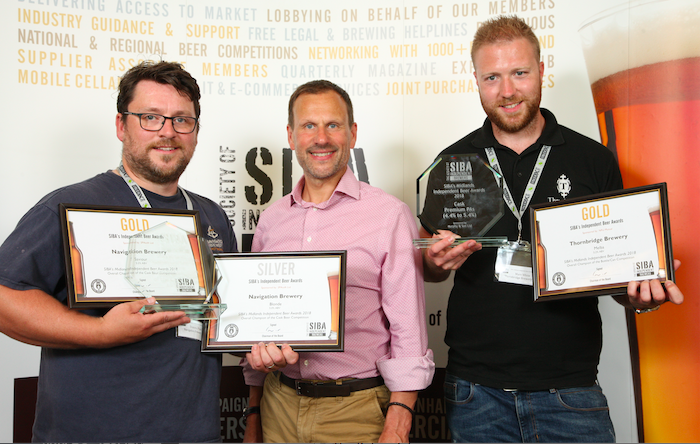 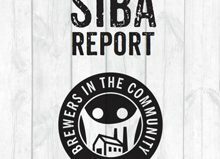 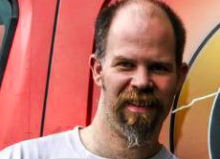 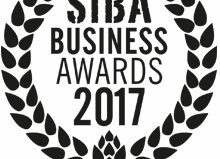 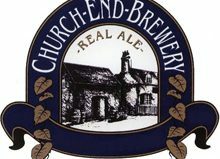 Navigation Brewery in Nottingham and Thornbridge Brewery in Bakewell have taken home the two top spots at the SIBA Midlands Independent Beer Awards, taking home overall Gold in the cask and small pack competitions respectively. 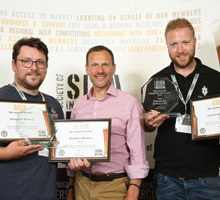 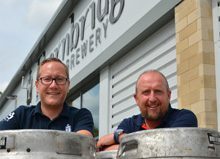 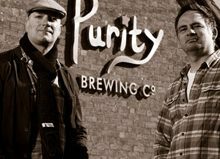 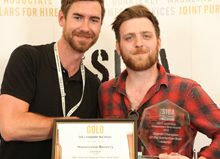 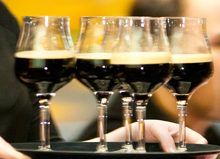 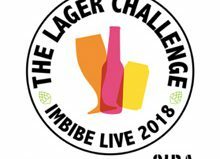 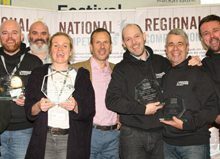 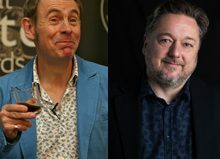 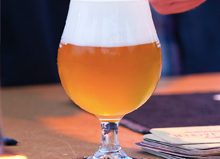 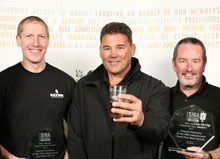 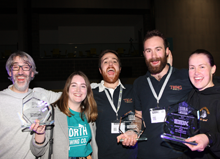 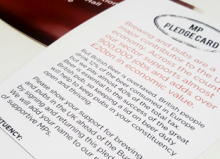 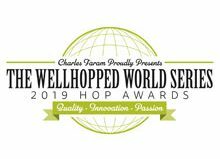 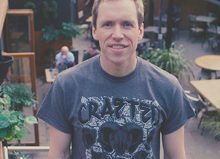 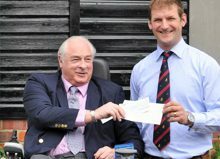 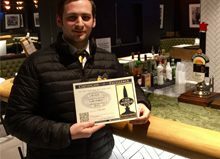 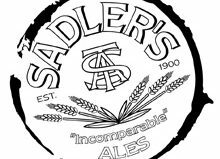 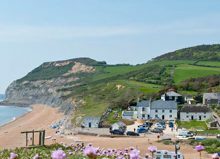 Navigation Brewery’s ‘Saviour’ took home the overall Gold in the cask competition and Thornbridge brewery’s ‘Melba’ was named overall bottle and can winner. 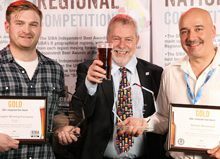 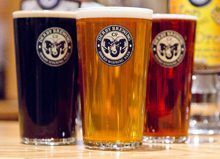 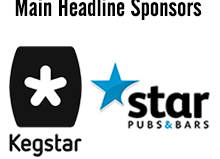 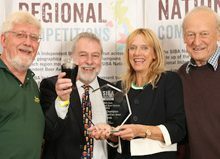 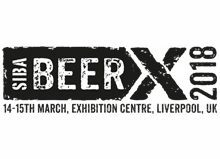 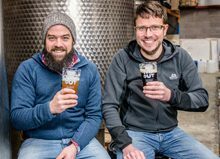 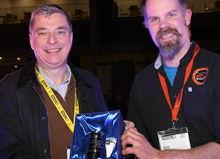 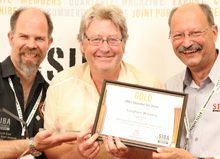 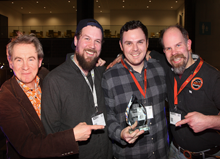 Navigation Brewery’s beer ‘Blonde’ also took home the overall Silver in the cask competition, with Titanic Brewery’s Plum Porter taking the Bronze.